Availability:: Ships Same Day or Next Business Day. By well known performer and teacher, L. Riley. 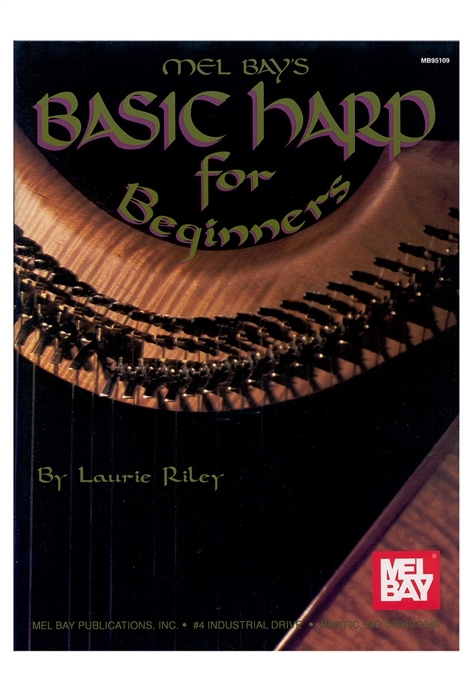 77 pages include tuning, finger placement, reading music, 10 songs glossary, and much more.